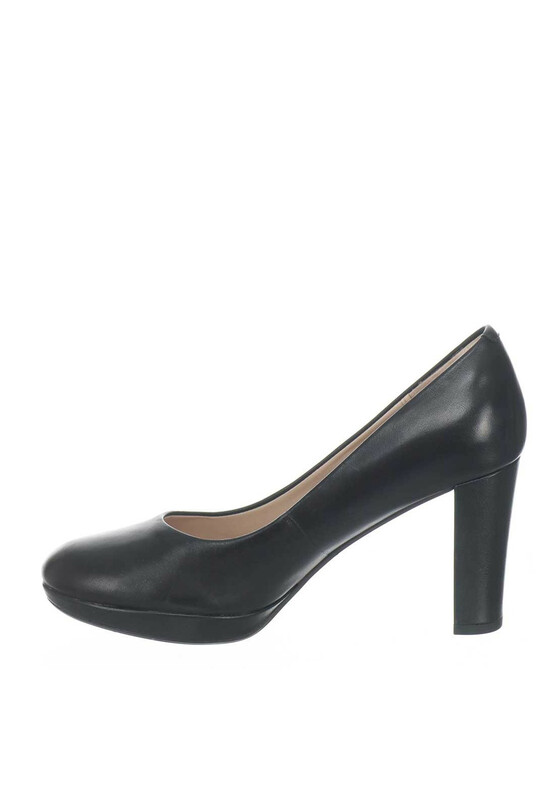 The Kendra Sienna court shoe offers classic styling with a modern touch. 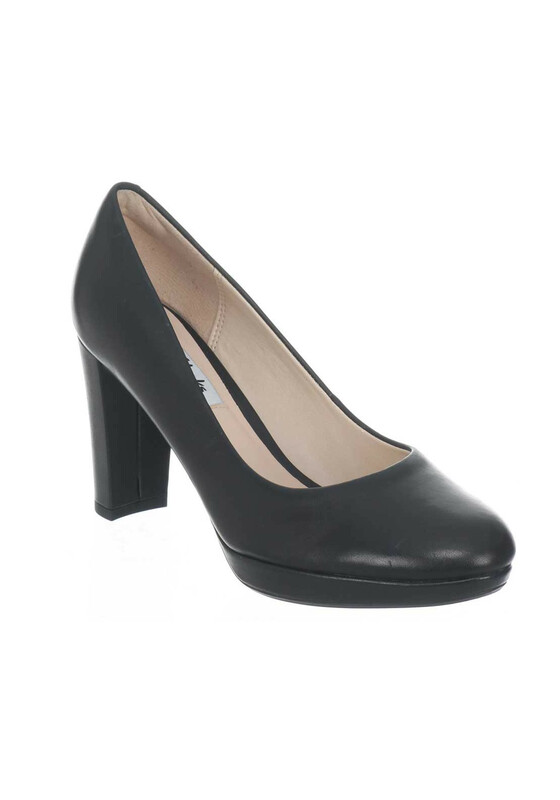 In a stunning smooth black leather, this sophisticated pair are styled with a chunky block heel and platform while a soft cushioned insole ensures lasting comfort. Wear this fab pair from desk to dinner for round the clock style. Material: Upper-Leather. Lining and Sock- Leather and Other Materials. Sole- Other Materials.